Jane’s research centres upon Australia’s colonial past and its legacies in the present. Since 1997 Jane has explored colonial visual cultures, seeking to understand how images have shaped ideas and debates about rights, identity and culture that persist into the present. She has worked in the heritage sphere for over twenty-seven years, including as convenor of an inaugural heritage program at La Trobe University. Jane currently leads the Australian Research Council-funded project Globalization, Photography, and Race: the Circulation and Return of Aboriginal Photographs in Europe (DP110100278, funded 2011-15). Four major European museums are project partners (the University of Oxford’s Pitt Rivers Museum, the Cambridge University Museum of Archaeology and Anthropology, the Musée de Quai Branly in Paris and the Museum Volkenkunde in Leiden). Through international collaboration we will historicise the photographs and return them to Indigenous descendants. Donna is a Yamatji woman and a descendant of the Malgana people of Shark Bay in the north-west of Western Australia. Donna has worked with Indigenous people, groups and organisations throughout Western Australia and the broader Australian Indigenous community, particularly within the fields of arts, history, cultural heritage and native title. Of particular significance, Donna was employed by the Berndt Museum of Anthropology in 2002 to facilitate the digitisation, restoration and repatriation of Indigenous photographic collections back to the communities from which they were taken. This has resulted in her current employment as a researcher at the University of Western Australia whose main task is to repatriate the Indigenous photographic collections housed in four European institutions back to their communities of origin. 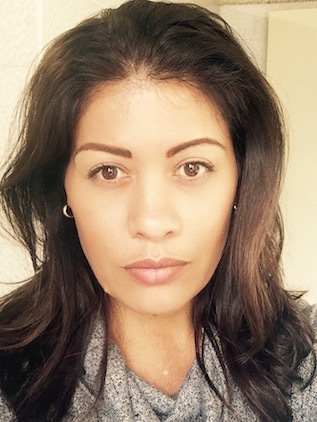 Through her positions, tertiary studies and her research fellowship, Donna has gained considerable experience in undertaking a range of research and related tasks on Indigenous children, families and communities. The Pitt Rivers Museum is the University of Oxford’s museum of anthropology and world archaeology. Founded in 1884 to house the collection of General Augustus Pitt-Rivers its famous displays still retain the typological arrangement of material favoured by him. The Museum has always collected photographs as objects in their own right and as a valued research resource, and curates them in a specialist department. 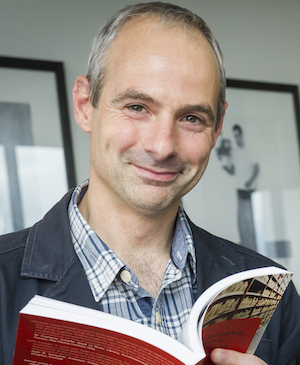 Christopher Morton is Curator of Photograph and Manuscript Collections at the Pitt Rivers Museum and Lecturer in Visual and Material Anthropology at the University of Oxford. He is the co-editor of Photography, Anthropology and History: Expanding the Frame (2009), The African Photographic Archive: Research and Curatorial Strategies (2015) and Photographs, Museums, Collections: Between Art and Information (2015). He has published extensively on the interwoven histories of anthropology and photography, especially in Africa. Dr Morton is also Chair of the Photography Committee of the Royal Anthropological Institute (UK) and a Fellow of Linacre College, Oxford. The Museum of Archaeology and Anthropology in Cambridge has one of the most important collections of its kind in the UK. Originally founded in 1884, it has been in its present location on Downing Street since 1913. Major redevelopment in 2012 included the building of a new front door as well as refurbished ground floor galleries, allowing new visitors to discover this previously hidden University museum. Anita Herle (BA, M.Phil, PhD, FRAI) is Senior Curator for World Anthropology, with particular responsibility for the Pacific and the Americas. She has regional interests in Torres Strait, Vanuatu, Fiji and Canada. 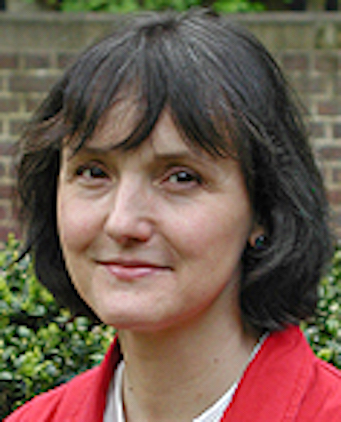 Her research topics include museum anthropology, the early history of British anthropology, art and aesthetics, and visual histories. She coordinates the MPhil in Social Anthropology and Museums and teaches in museology, the anthropology of art and visual media. Her research is concerned with a range of ethnographic and disciplinary contexts for MAA’s collections and their many contemporary resonances. Within the history of British anthropology, she has explored the intersection between different knowledge systems, the complex relations that develop in the anthropological field and the potency of objects and photographs in relational encounters. Her research has resulted in the production of collaborative exhibitions at MAA and elsewhere. She was lead curator (with Mark Elliott and Rebecca Empson) for ‘Assembling Bodies: Art, Science and Imagination’, part of the Leverhulme funded project on Changing Beliefs of the Human Body (2005-2009) and is currently a co-investigator on the AHRC funded Fijian Art research project (2011 -2014). Jocelyne Dudding (MA) is currently working on the Getty Photographic Collections project. The aim of project is to research and catalogue the Museum’s core photograph collections. Her ongoing research focuses on photographs as objects of cultural property, and their positioning in museums and by source communities. 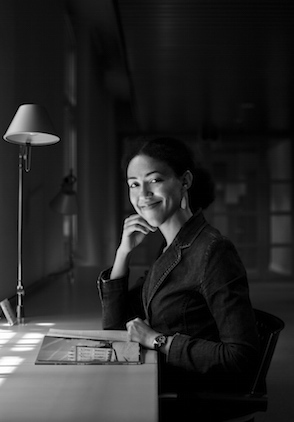 Christine Barthe, specialized in old and contemporary photography, is head of the Photographic collections (700.000 items) since 2005. She is co-curator with Xavier Barral of the exhibition “Martin Gusinde, L’esprit des hommes de la Terre de Feu”​, Rencontres de la photographie, Arles Juillet-Septembre 2015. She curated a great number of exhibitions as for exemple : “Nocturnes de Colombie, images contemporaines”​ (2013), “Patagonie, Images du bout du monde”​ (2012), “Camera Obscura”​ (2007), “Le Yucatán est ailleurs, Expéditions photographiques (1857-1886) de Désiré Charnay” (2007). She is author of an important amount of articles and catalogues and gives lectures on contemporary and historical photography in national as well as international cultural institutions. She leads an important acquisition policy of old and contemporary worldwide photography. The Tropenmuseum, Afrika Museum and Museum Volkenkunde operate a world-renowned collection and makes them accessible to a broad audience. The museum has a curiosity for cultural diversity and invites you to enter into constructive conversation, both nationally and internationally. It does that with collections, activities, images and stories. Respect for others and polyphony are key. Wonu Veys (1978) studied art history and archeology at Ghent University (Belgium) and cultural anthropology and material culture at the University of East Anglia, Norwich (United Kingdom). Her thesis is called Bark Cloth in Tonga and its neighboring areas: 1773-1900. Presenting the past in the present (2005). To this end, she conducted fieldwork in Tonga and Fiji and studied museum collections in Europe, America and Oceania. In Tonga, she works together with the “Tonga Traditions Committee ‘and has the’ Palace Office” assisted in royal matters such as marriage (2003), two funerals (2006, 2012) and a coronation (2008). Wonu Veys had a fellowship at the Metropolitan Museum of Art (2006-2007) and a research fellowship at the Musée du quai Branly (2007-2008). 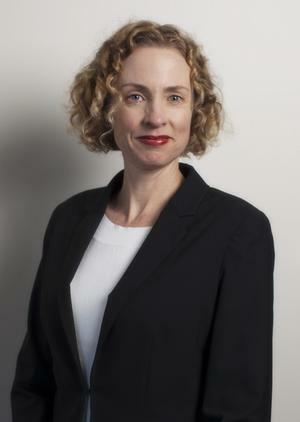 She is now president of the Pacific Arts Association Europe, a fellow of the Association for Social Anthropology in Oceania and board member of the Foundation for New Zealand – Netherlands. Her research includes the material culture from Oceania, museums and collection history, musical instruments from Oceania and the significance of historic objects in a contemporary context. She was involved in several international research projects, including ‘Artefacts of Encounter “(2010-2013) and’ Globalisation, photography, and race: the circulation and return of Aboriginal photographs in Europe ‘(2011-2015) where she conducted fieldwork in 2014 in Arnhem Land . Within the European funded project ‘Pacific Presences’ (2014-2018), Wonu Veys explores the complex cultural history of the West New Guinea collections of the Tropenmuseum, Afrika Museum and Museum Volkenkunde (together Collection Stichting Nationaal Museum van Wereldculturen).